Happy World Toilet Day 2008! How would you like to use the bathroom on the side of the road in the middle of a bustling town? How would you like to eat dinner soon afterward with no clean water to wash your hands? Today is a day to pay attention to the over 2.5 million people in the world that do not have access to adequate sanitation. It’s World Toilet Day. Over 4,000 small children die every day from diarrheal diseases related to poor sanitation. Organizations like Water Aid, Water Advocates, and the World Toilet Organization are working to help those families build, develop, and learn about sanitation alternatives. Water Aid says they need your help. Buy a toilet for a family. 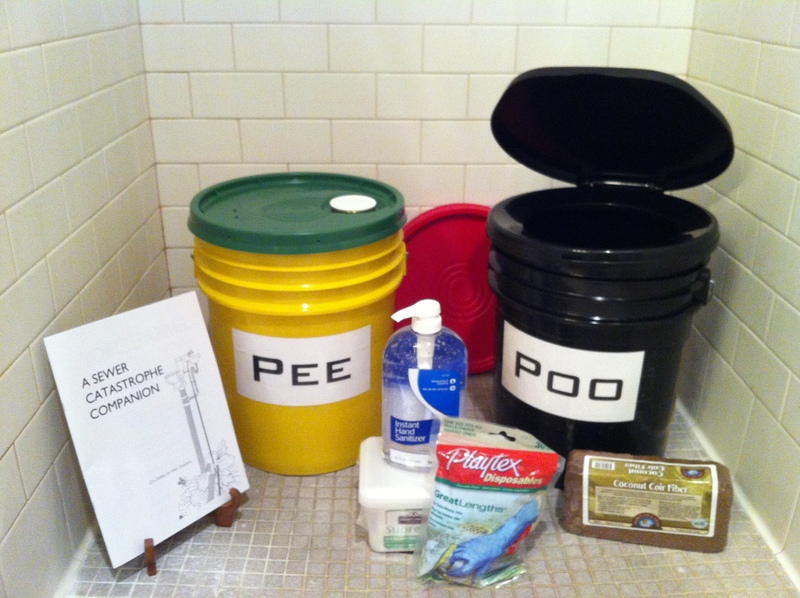 Donate to global sanitation projects.